& Bella E. Samel We work with you as a team! Getting to know Rwomei Chang & Bella E. Samel. What Rwomei's Clients are Saying. TESTIMONIALS… We have worked with Rwomei and Bella for both buying houses and selling a house and could not be happier. 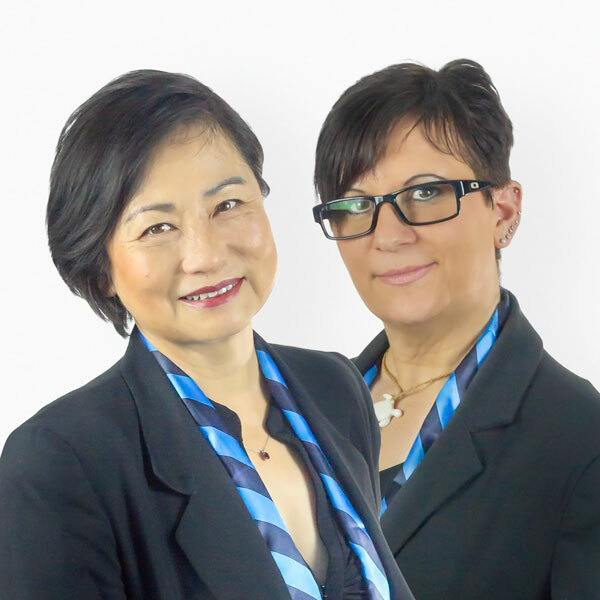 With their extensive experience in the real estate business, they look out for your best interests with the necessary attention to detail required in all of the seemingly endless pages of paperwork. In regard to the selling of our home, they pulled out all the stops on the marketing tools in order to showcase our home in the best light possible, which of course led to us getting the best price! Additionally, they make themselves available at all hours and enthusiastically work with our awkward schedules. With all of this, they have a customer for life! A Selection of Rwomei's Recent Sales.